Leila had a tough childhood, bullied by classmates her Mother became her best friend. Even when she hit her twenties she hid away, watching her old school friend’s lives through Facebook but still being content with only her Mother’s company. But as her Mother gradually weakens due to MS, Leila takes solace in the world of online gaming. During one such gaming session, she is recommended a website for open-minded and philosophical thinkers called Red Pill. Due to Leila’s own personal experience with illness, she agrees straight away and Adrian compliments her giving nature. Then he asks her if she would be willing to help a girl in that exact situation, would she continue the girl’s online life after her suicide to prevent her family and friends discovering the truth. Although she knows straight away that it wouldn’t be easy, Leila agrees to help a girl named Tess cover up her suicide. 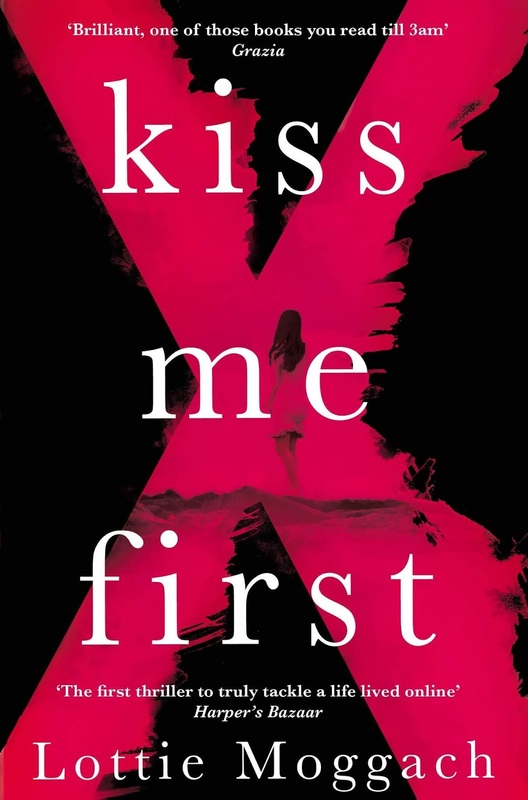 Falling between the genres of psychological thriller, mystery and drama, Kiss Me First is an absorbingly dark concept. Removing the already highly debated act of assisted suicide itself, the novel introduces a newer area of debate with the continuation of someone else’s online life. Leila’s lack of emotional response and opinions ground in logic, add to her ability to detach from the situation and therefore she never even considers trying to talk Tess out of the suicide. She learns all she can, listens to her life story and carefully constructs a made-up future on an obscure, faraway island. This book constantly plays with your idea of ‘the victim,’ although Tess may first appear to be the obvious choice, the story progresses to make you wonder how many other victims there were in the Red Pill project and who, if anyone, was to blame. Kiss Me First is not only a gripping story but a novel brimming over with philosophical ideas and questions to leave the reader quite unsure of themselves. Lottie Moggach’s insight into social media personality and the blurred edges of the law becomes both unnerving, profound and hugely enjoyable.